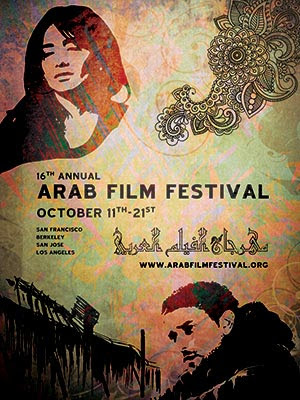 The 16th Annual Arab Film Festival will be held in the San Francisco Bay Area and in Los Angeles from October 11th-21st, 2012. Letter to Sasha / Free Running Gaza / Granny's Flags / Fallujah : A Lost Generation? 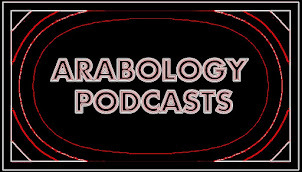 Sacred Stones / Fallujah : A Lost Generation?